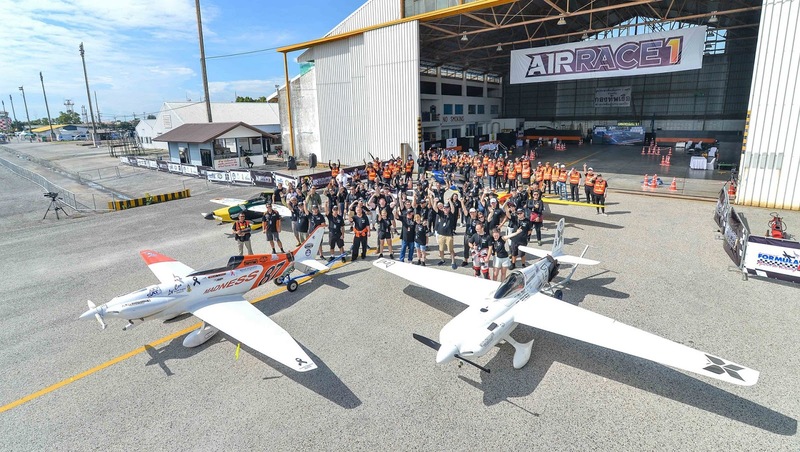 The European giant aerospace company Airbus has announced a global partnership with Air Race E, the world’s first electric aeroplane race set to launch its inaugural series during 2020. 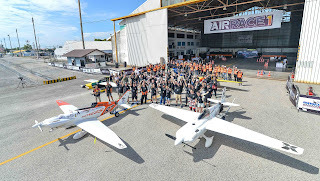 Airbus is the Official Founding Partner of Air Race E. The competition aims to drive the development and adoption of cleaner, faster, and more technologically advanced electric engines that can be applied to urban air mobility vehicles and, eventually, commercial aircraft. Air Race E will follow a format similar to the popular Air Race 1 series of the sport known as formula one air racing. Eight electric-powered aeroplanes will race directly against each other on a tight 5-km circuit, just 10 metres above the ground, and at speeds faster than any land-based motorsport. Airbus will work alongside other Air Race E partners, including the University of Nottingham. The University is currently developing a prototype race airplane powered by an integrated electric motor, battery, and power electronics system. 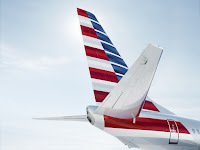 The plane will help shape the model and rules for the inaugural Air Race E race in 2020.